The refreshing and chilled smoothies that we enjoy in summer, lose their appeal in winter. The dipping temperatures increase the craving for foods and drinks that help in staying warm. In addition to soups, you can also try some delicious smoothies that are not only tasty but also keep you warm. 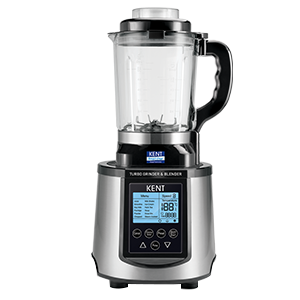 All you need is KENT Turbo Grinder and Blender to prepare your favorite winter smoothies with perfection. So, to warm up your winter mornings, here are some healthy smoothies recipe you can try at home. A cup of hot chocolate is all you need on a chilly winter evening after a hard day at work. To give this delicious drink a twist, you can add some healthy ingredients such as dark chocolate, oats, bananas, chia seeds, and almond milk. Chia seeds are packed with antioxidants, minerals and other nutritional properties. Add some almond milk and dark chocolate in a microwave to melt it. Add the banana, chia seeds and almond milk to the blender and grinder. Pour the blended oat mix in your cup and stir it in the almond and chocolate mix. Your smoothie is ready. The filling smoothie tastes like banana flavored bread and takes only a few seconds to prepare. The best part is the smoothie is dairy-free and has no added sugar, which gives a perfect start to your mornings. Loaded with vitamin B6, tryptophan, bananas boost the production of serotonin, which improves your mood and makes you feel relaxed. 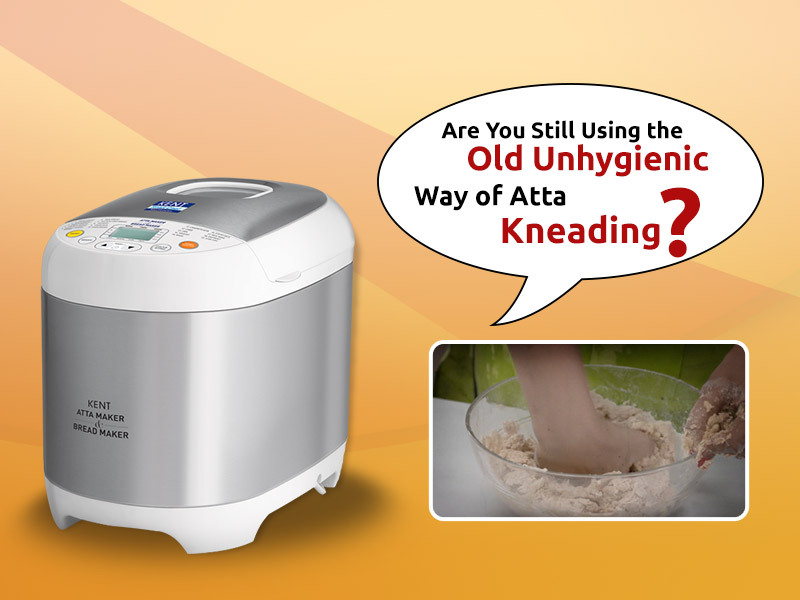 All you need to do is add some walnuts, warm water, ripe banana and some vanilla extract in the KENT Turbo Grinder and Blender and process until you get a creamy mixture. The very basic yet tasty smoothie is made with some very basic ingredients such as banana, orange juice, yogurt, and cranberry. Orange is loaded with Vitamin C which helps in keeping away cold and cough. Cranberries are a storehouse of antioxidants and nutrients, which is the reason why you need to add this superfood to your diet. 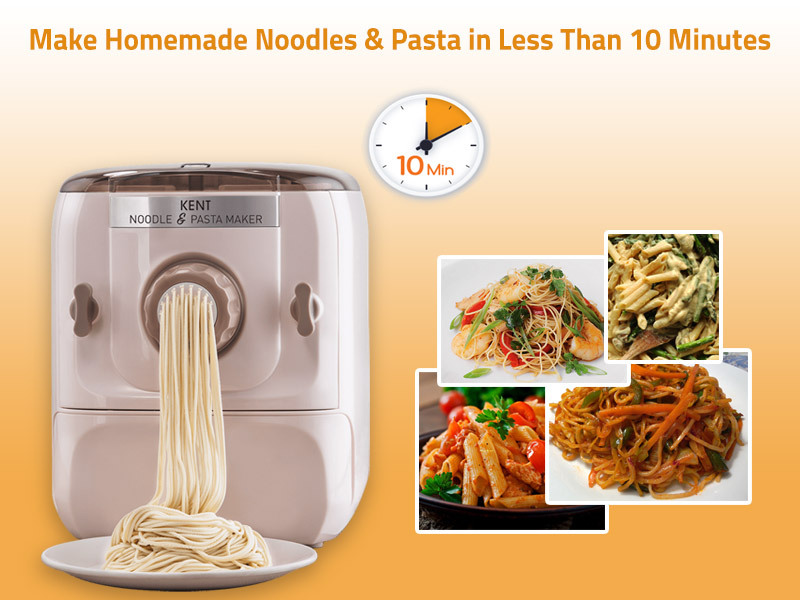 Add all the ingredients in the blender and blend for 1-2 minutes. The smoothie is also an ideal winter detox drink which will help you keep your weight in check. You can drink this smoothie, especially after the party season. Turmeric is a nutritious powerhouse which is loaded with anti-inflammatory properties ideal for weight loss and preventing cancer. Add all the ingredients and blend them. Your powerhouse breakfast smoothie is ready. Transform your traditional banana smoothie into something unconventional this winter with our unique recipe. To prepare the smoothie, bake the beetroot for some time by sprinkling some water. Add the diced beetroot with strawberry along with some yogurt. You can also add some bananas and honey to the smoothie. So, which Smoothie will you Make? Smoothies are a filling and healthy breakfast option during winter. 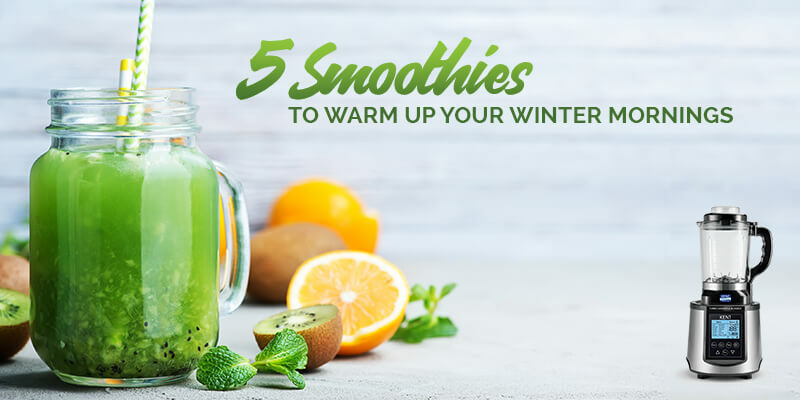 These smoothies are loaded with essential nutrients and also help you stay warm when the temperatures start dipping. The comfort food for winter vary in taste and also provide you enough nutrients to balance out the unhealthy meals that you eat. 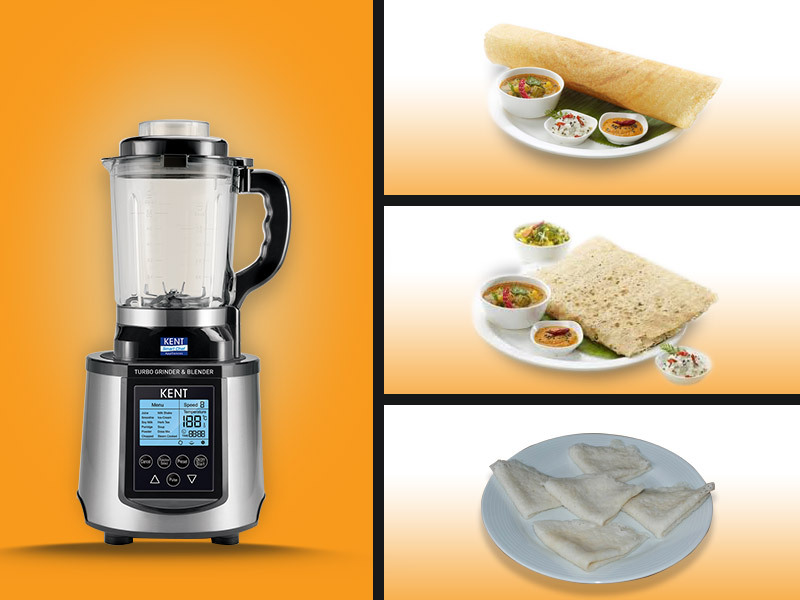 With the range of blender and grinder from KENT, you can easily prepare your favourite smoothies with ease.